We are currently speaking with potential partners and sponsors for our 2014 event. Please email Tarek Ghobar if you are interested in joining us. FailCon Netherlands attracts over 200 founders and investors from around the Europe, all seeking solutions to potential failure points they may encounter. We are happy to work within your budget to help you teach our audience how you can help them succeed. We connect global and local, small and large partners from the private, public and academic sectors. The split across the three sectors is approximately 50% business, 30% academic and 20% public and not for profit. Across Europe, there are 12 hubs of activity across 10 countries. These are organised through national centres each managed by a director, and regional centres, collectively managed by a director and co-ordinated via a steering group. Our central office is based in London. 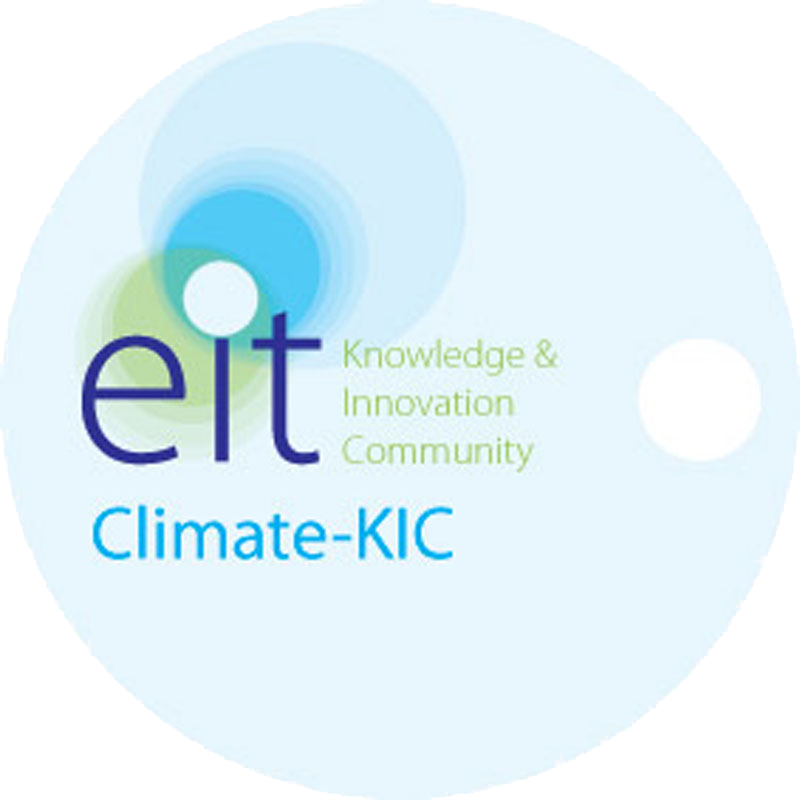 We receive funding from academic and private sector partners as well as an annual grant from the European Commission through its European Institute of Innovation and Technology (EIT). As a business incubator we seek to inspire and stimulate entrepreneurs with guts to build a successful company out of their business idea. We focuses on startups (scalable and innovative) in the IT sector. There is specific consideration for the following cross-overs: IT & Healthcare (e-health) | IT & Climate | IT & Education (e-learning). Our key activities are connecting, facilitating and offering startup expertise. We have an accelerator program and create the right environment for startups to grow and excel. Eventbrite is for anyone planning or attending an event. We empower event organizers to become more efficient and effective when bringing people together. And people everywhere are searching Eventbrite to discover great events that matter to them. Mojo Concerts annually organizes two hundred concerts and festivals, which account for more than one million visitors. We love startups and the people in them. We think they’re great because they are doing exactly what everybody should do: find the stuff you really love, believe in and fight for -no matter what. And get going. That’s why we love them. It’s any startup we love, in any industry, with any product or service. In technology, food, entertainment, transport or fashion… You name it. Keywords: New. Innovative. Great fun. And of course: Belief. Stamina. Staying power. That’s why we are building this startup machine. For the people, the dreams, the pain, the struggle, the freedom, the joy…. The lifes startup people live, the way they think, how they talk, work, relax and of course, succeed. And sometimes fail. 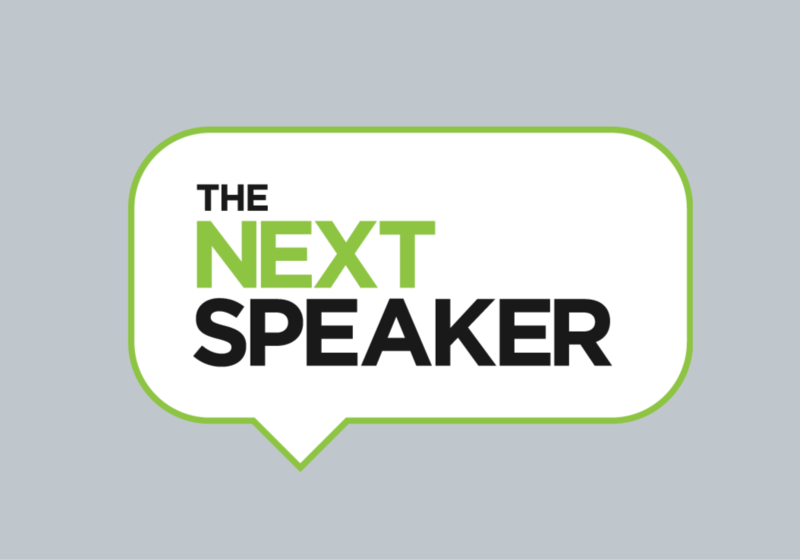 The Next Speaker represents experts in the field of new media and new technology. We focus on companies and organizations that are looking for inspiration and new ideas. Companies that need to know what’s happening in new media and new technology, or are currently starting a change-process in the company. Our experts are an excellent source of information for innovation, business development and strategy. We focus on the content. All our speakers are known innovators who can give an inspiring lecture on innovation, new technology, entrepreneurship and new media, based on their own experience. YES!Delft is the high tech entrepreneurs centre with a clear mission: Building tomorrow’s leading firms. We inspire students, professionals and scientists to make their first steps on the path to becoming an entrepreneur and offer them the necessary support to turn their venture into a success. More than hundred companies have started under the wings of YES!Delft, success stories like Epyon Power, Senz Umbrellas, Ephicas and Ampelmann Operations. Companies that can make a difference and is of clear value to the economy, society the sector in which it is active. StartupJuncture is a blog about all things related to startups. StartupJuncture was founded in September 2012 by four original authors (Samir, Sieuwert, Tijs and Wouter), each with a background in business and a passion for startups. The common goal of the four leading editors is to make Startup Juncture a central platform with relevant articles and news on, from and for the Dutch startup scene. The blog has a focus on The Netherlands, but also highlights interesting and relevant European or international startup news. The Amsterdam Metropolitan Area has all of the key assets to be an innovative and economically-strong region. Thanks to strong clusters, the Amsterdam Area can play a pioneering role both nationally and internationally. In order to fully exploit this potential, collaboration between governmental agencies, research institutions and the trade and industry sector is essential. Founded in 2012, the Startup Foundation is a non-profit based in the Netherlands with the goal to support innovative entrepreneurship and the community behind it. We strive to become a solid foundation for anyone looking to start their venture with the best possible resources available.